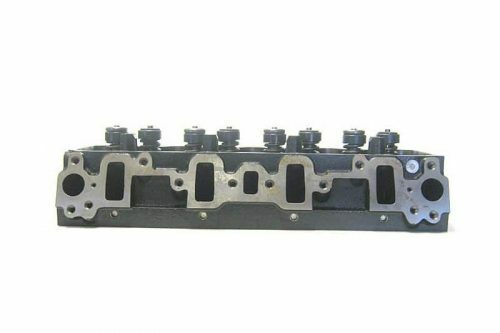 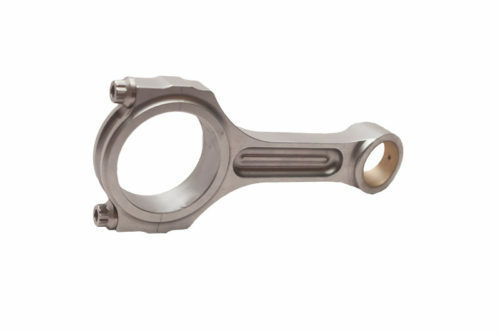 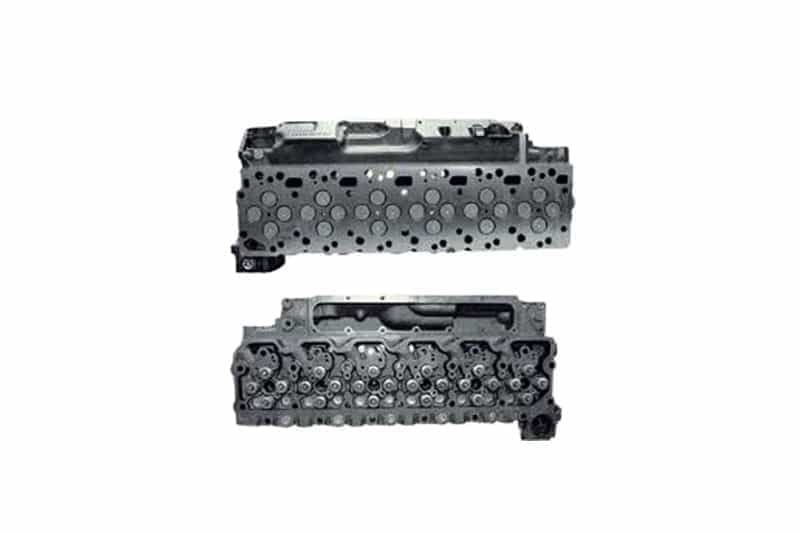 The ProMaxx CHR620N Replacement Cylinder Head is a direct replacement for your 1998.5-2002 Dodge 5.9L Cummins casting #627. 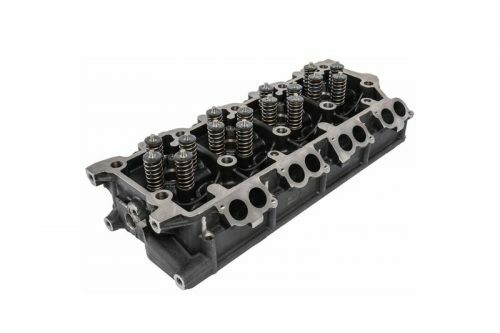 ProMaxx Performance Cylinder Heads are designed as replacement cylinder heads with thicker castings in crack prone areas. 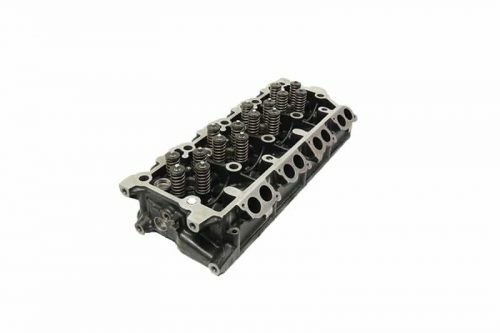 Sold as a complete cylinder head with valves, valve seals, springs, retainers and locks, these new castings are sold without a core charge and come ready to install.